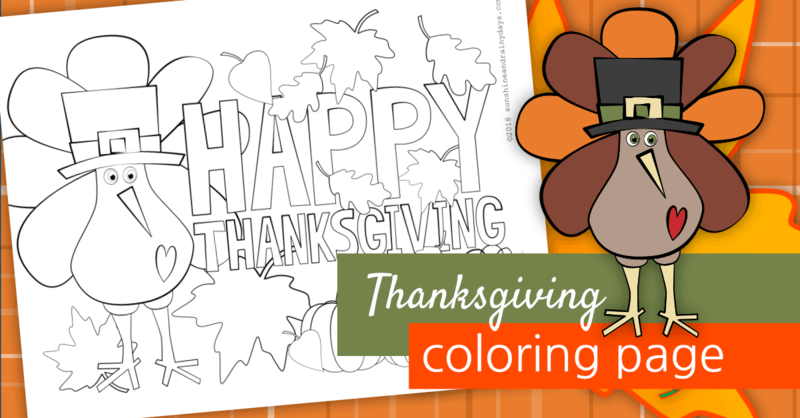 Thanksgiving Printables – For The BEST Thanksgiving Ever! Are you ready for an organized and awesome Thanksgiving? 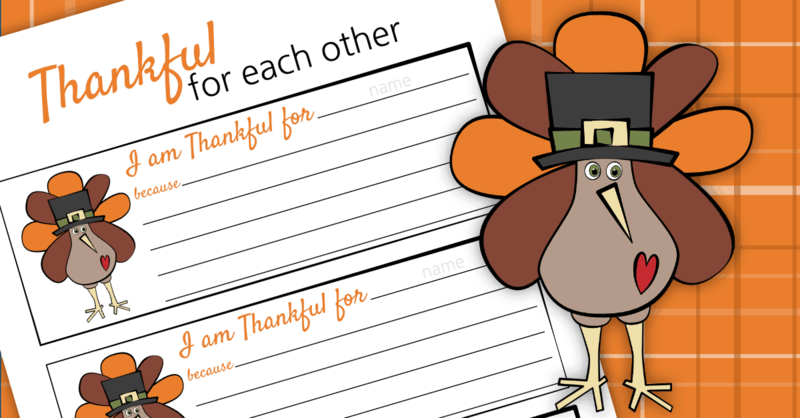 We are here to help and encourage with our Thanksgiving Printables! Woot! My daughter suggested I create a few coloring pages and I think I knocked this one out of the park! I’ve got a full color version too, just for you! Thanksgiving is the perfect time to express our gratitude for each other. We’ve made it easy with our Thankful For Each Other Printable! Are you hosting Thanksgiving? 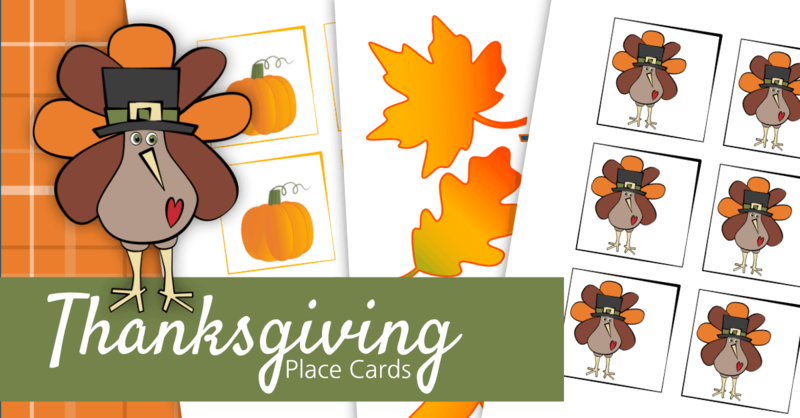 Make your guests feel extra special with our Thanksgiving Place Card Printables! Whether you’re hosting Thanksgiving or not, you likely need to do a little Thanksgiving shopping! 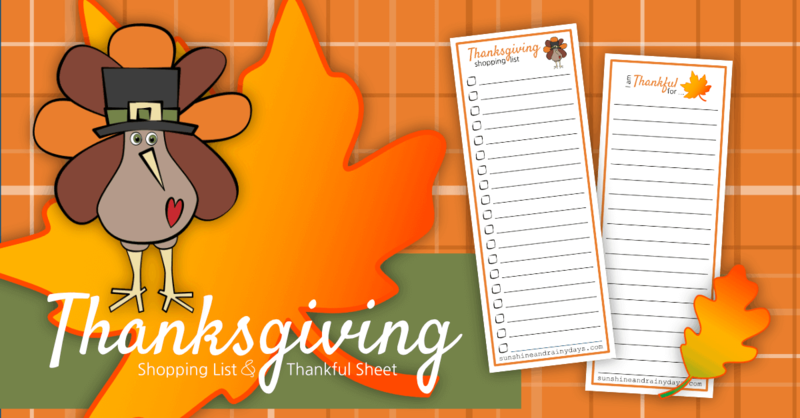 Our Thanksgiving Shopping List Printable is here to encourage you to get it down on paper!